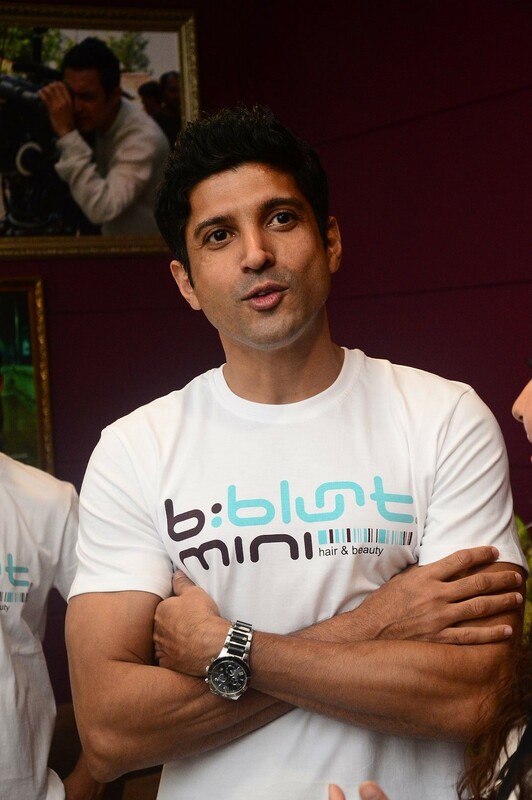 Farhan Akhtar admitted that he believes comfort is always in Fashion and while he puts together what he is wearing, he essentially looks for this as a factor. The young actor got praises galore from one and all for his performance in Bhaag Milkha Bhaag. His physique and hardwork in the film was much spoken about. Farhan after much insistence, Showed a few dance moves from the film. He was jovial and witty which ensured the audiences were in fits of laughter all throughout. Looks like the actor is in full swing for cheering up his latest Bhaag Milkha Bhaag success.